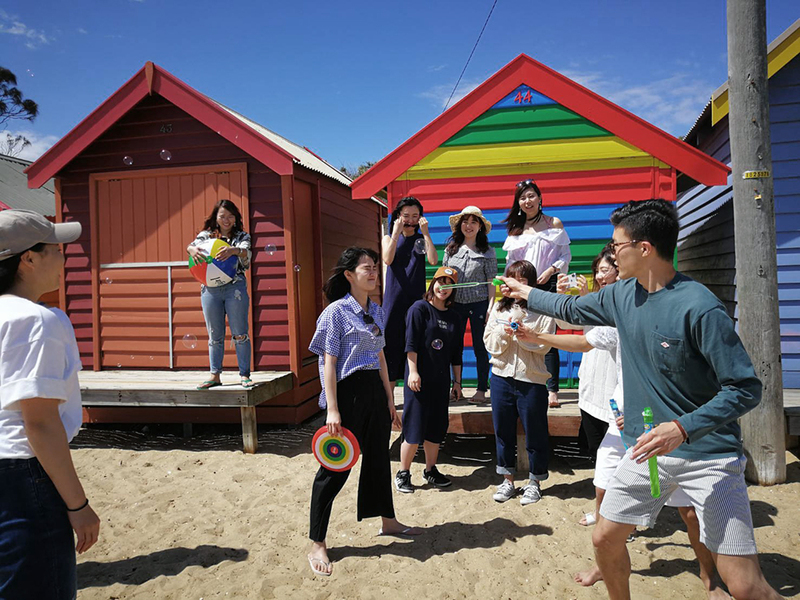 Each year in February, the Asia Institute welcomes Ritsumeikan University students from all disciplines to embark on an enriching educational experience in the dynamic city of Melbourne. 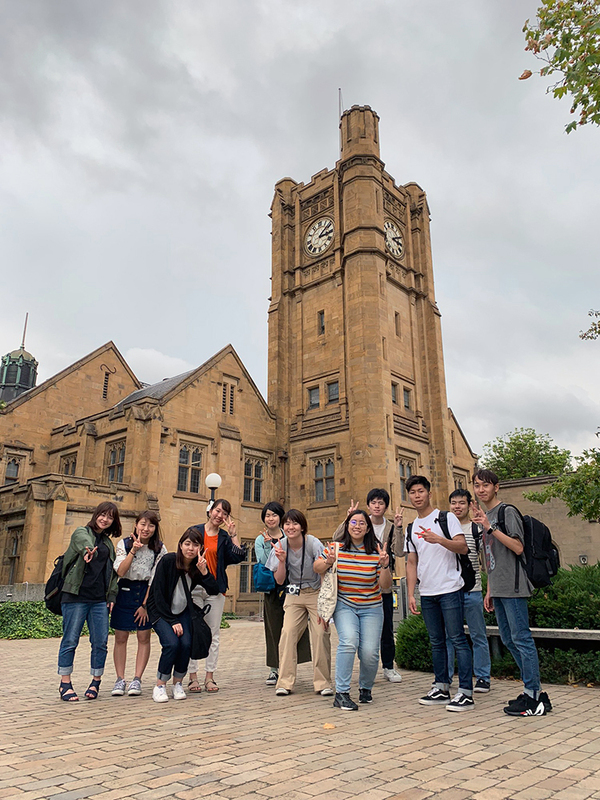 The Ritsumeikan Intercultural Program combines four exciting weeks of intensive English study in the morning with cultural activities in the afternoon. 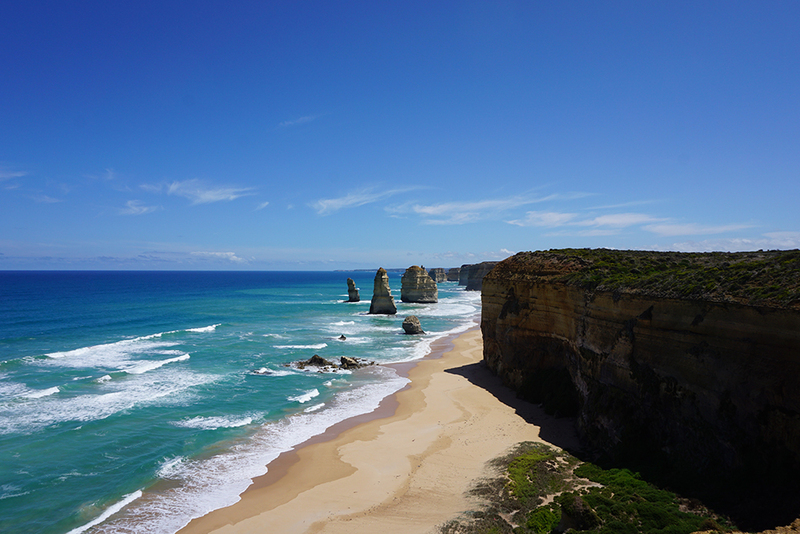 Experiences include a weekend retreat to the Grampians and Ballarat, the Aboriginal Heritage Walk, excursions to the Melbourne Arts Precinct, a day trip to Phillip Island and Moonlit Sanctuary, and more. Through the full duration of the program, students live in homestay accommodation and are immersed in authentic Australian family life. 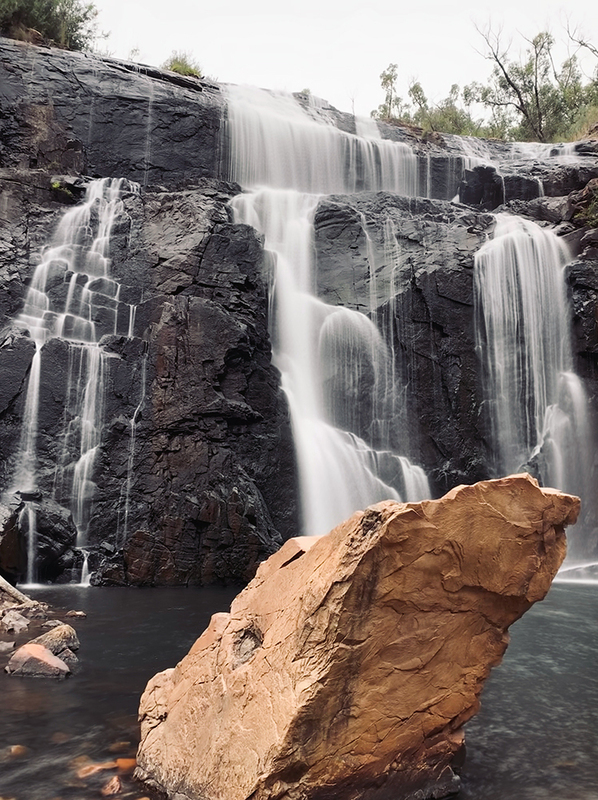 Furthermore, the Asia Institute partners with Hawthorn-Melbourne English Language Centre to deliver an engaging English syllabus that delves into topics of Australian multiculturalism, geography, nature and wildlife, indigenous arts and culture, history, and vernacular. Whilst the Ritsumeikan students undoubtedly benefit from daily English classes, their study abroad experience is further enhanced by the small team of passionate student guides chosen to support the program. This team provides pastoral care and facilitates the cultural activities, whilst cultivating a welcoming and fun environment for all. By the end of the program, both Ritsumeikan students and student guides find themselves with greatly improved English/Japanese, intercultural awareness, and interpersonal communication skills. 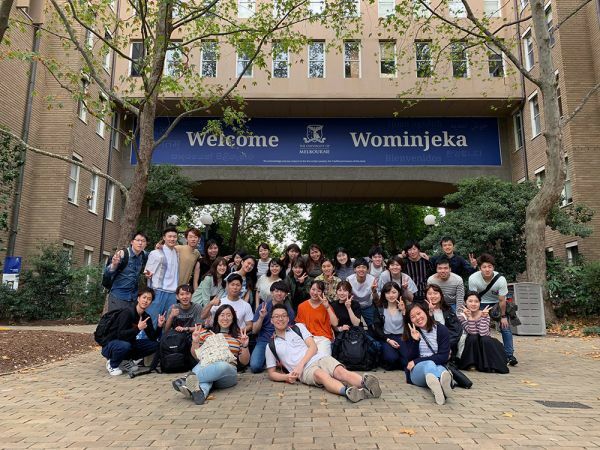 The program has helped foster a positive relationship between Ritsumeikan University, the Asia Institute and The University of Melbourne. The University continues its partnership with Ritsumeikan as a longstanding student exchange partner. "This program was an immensely invaluable experience for me. I was able meet so many new faces and learn about different aspects of culture and history, among lots of other things. From the bottom of my heart, I am glad I went to Melbourne. It was a truly significant and life-changing experience." "The Program has given me the privilege to meet and work with a brilliant team I could count on and sincerely call my friends! It was really meaningful to tap into my own experiences as an international student in Melbourne to help the Ritsumeikan students overcome and enjoy cultural differences, whilst getting to know them all, and encourage them to show off their individual personalities. I was able to leverage my intermediate Japanese language ability to better engage with them, and my own interpersonal communication skills to help them make the most of the Program." 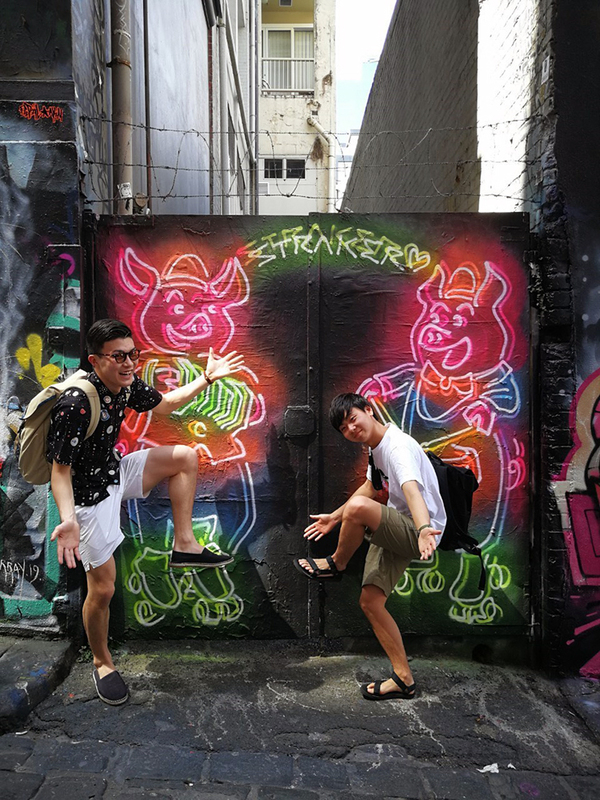 "In this one month exchange, I experienced many different cultures. And although it was simple communication, I was able to develop my English speaking skills. The Program was fun, as I was blessed to be with a great group of classmates. This was the best exchange program that involved a lot of learning." "The Ritsumeikan Program has been a unique and unforgettable experience for me. Due to the cross-cultural communication ability and duty of care required as part of this role, I was always being pushed out of my comfort zone, but I was able to cultivate these skills significantly after investing myself fully in all the activities and being proactive talking to the Japanese students. The Japanese students were all extremely friendly and outgoing, which made my job significantly easier and much more enjoyable! 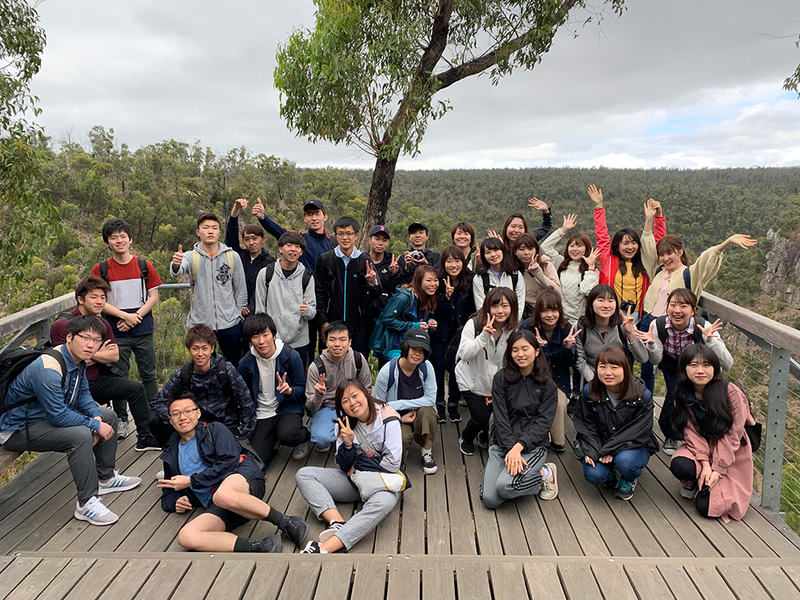 A highlight of this experience was the 3-day Grampians trip, which not only helped me to develop my leadership traits but also enabled me to bond with both the Japanese students and the other student guides."